Cigar Humidity, why is it so important? 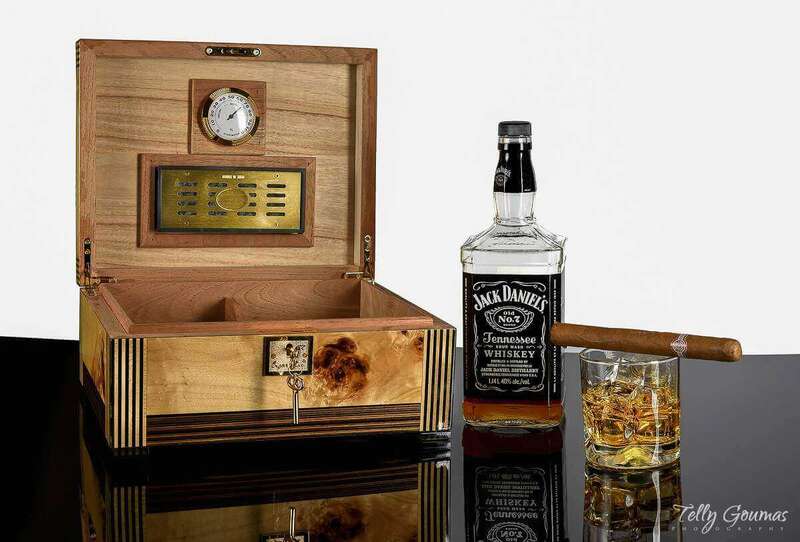 Cigar humidity is the most important factor when storing your cigars. Never, ever should you place your cigars inside a fridge of freezer. Cigars are rolled from whole natural leaves from a tobacco plant. Those plants need a specific climate in order to grow and thrive. Once the leaves are harvested, they also need special care and attention…and the right balance of time, temperature, and moisture in order to properly cure. Without all of those key elements and careful monitoring, you would never taste a truly remarkable cigar. This important process doesn’t stop once a cigar is wrapped and packaged. 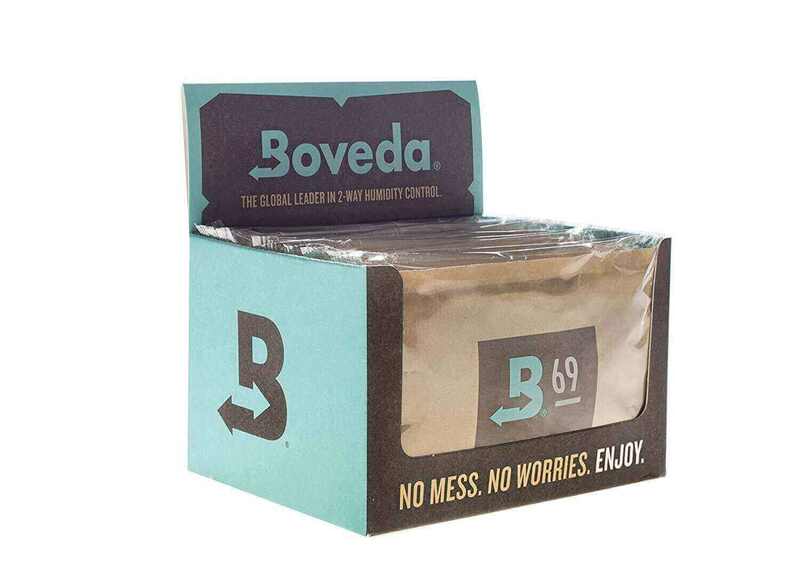 These leaves remain sensitive to those conditions…and to preserve the flavor and performance of your cigars, you’ll want to store them in the right environment. 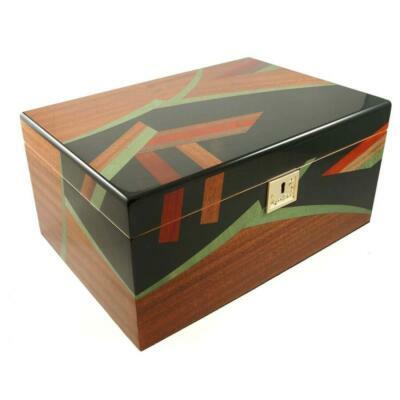 Cigars need to be protected from getting crushed, which is why cigars are typically sold in sturdy boxes. But serious physical damage can occur even when your cigar is still in its wrapper, tube, or box. As surprising as it may sound, that is where most of the worst damage actually occurs. That’s because cigars need the right balance of dryness and moisture, just like tobacco plants do. 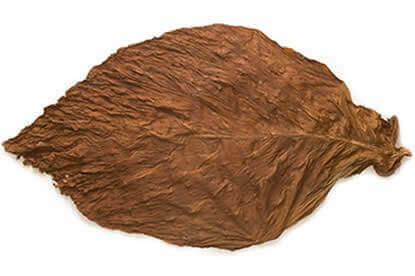 Cigars that become too dry, the delicate leaf will become brittle, the cigars wrapper can crack. The cigar won’t draw smoke the way it should, and it can unravel in your hand. Dryness is one enemy that can destroy any cigar! The other culprit is moisture. When there is too much, the cigar absorbs dampness and becomes a breeding ground for mold. Just as you would never eat a moldy piece of bread, you definitely don’t want to put a moldy, spongy cigar in your mouth. That mold also kills the flavor by making your cigar rancid. The good news is that once you understand how moisture and dryness affect cigars, you can regulate those levels to keep them ideally balanced. A general guideline for humidity or moisture level where cigars are stored should always be approximately 65 to 72 percent. 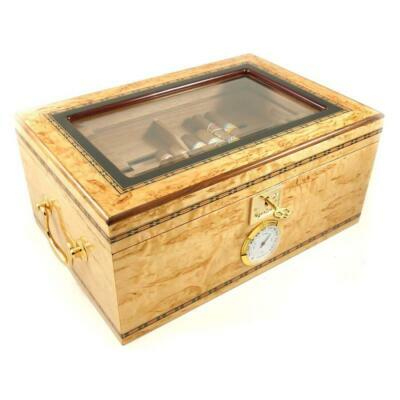 A humidor is specifically designed to help maintain the ideal level of cigar humidity, regardless of what the weather outside happens to be or what the climate inside your home or office may be. 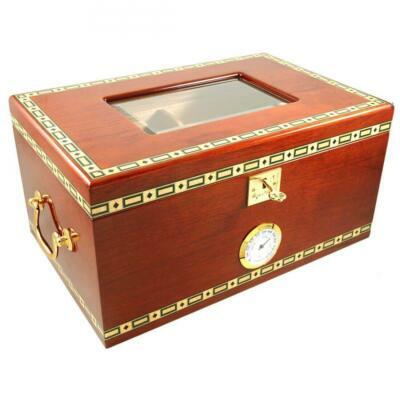 Cigar Star is renowned for carrying one of the widest selections of humidors you’ll find anywhere, including all sizes, styles, and price points to suit your personal preferences. At Cigar Star you’ll also find innovative humidity packs that can regulate moisture levels. When it’s too dry, they release moisture to protect your cigars. 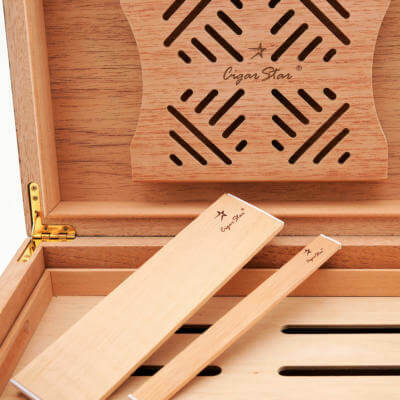 When it’s too damp, they absorb moisture to prevent cigars from becoming soggy and moldy. 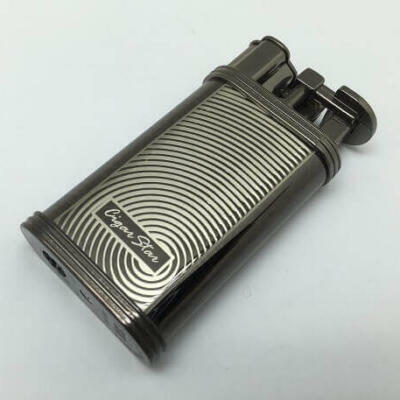 Whatever your needs may be when it comes to taking care of your smokes and giving them the humidity-controlled conditions they deserve, you’ll find a variety of solutions at Cigar Star. You’ll see just how easy it can be to ensure that ideal 68 to 70 percent humidity range. That ensures that when you smoke your cigars you get 100 percent satisfaction. Copyright 2009-2018 Cigarstar.ca all rights reserved.